The vineyards and winery are located near the city of Strumica, south-east Macedonia, in the Strumichko-Radovishki wine region. More specifically in the famous valley of the Struma and Strumeshnica rivers that has a true Mediterranean climate and on altitude of 380 meters and surrounded by high mountains, the vineyards have a constant light wind as a guest. The average temperature of the air in the period of vegetation is 20,2 making it perfect for growing wine grapes. With 210 sunny days year round, little rain, low relative humidity of the air - healthy grapes is a main characteristic of the region. 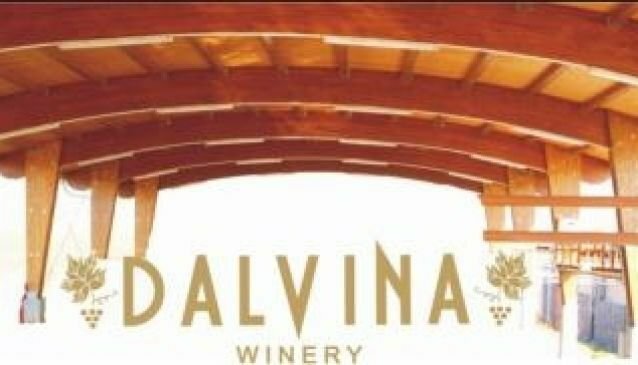 Dalvina is a new winery with capacity of 42000 hl. The latest gentle technology has been installed from reception of the grapes until fermentation. The aim is to capture the unique properties of the grapes, the soil and microclimates of the area.